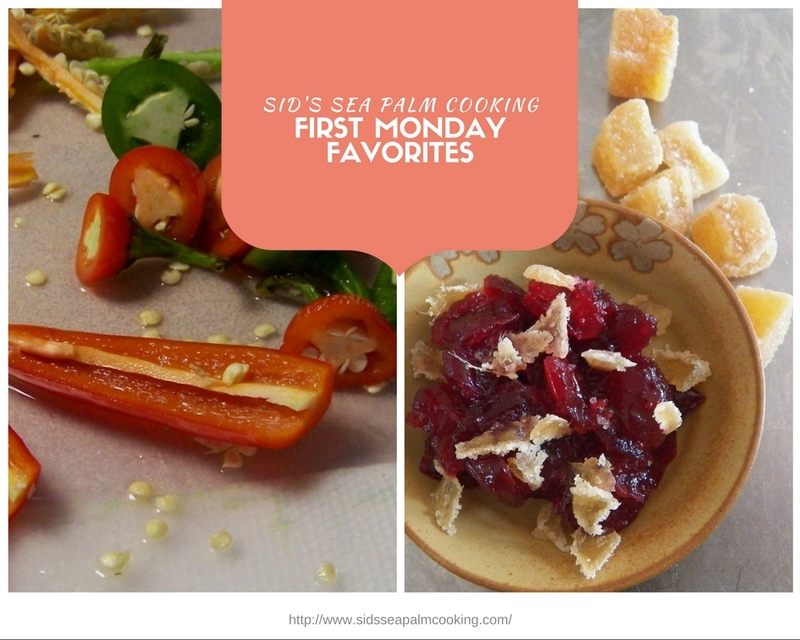 It's time for First Monday Favorites again and last month I only blogged a handful of times, really, a handful. I was busy though, July was a crazy busy month for me. 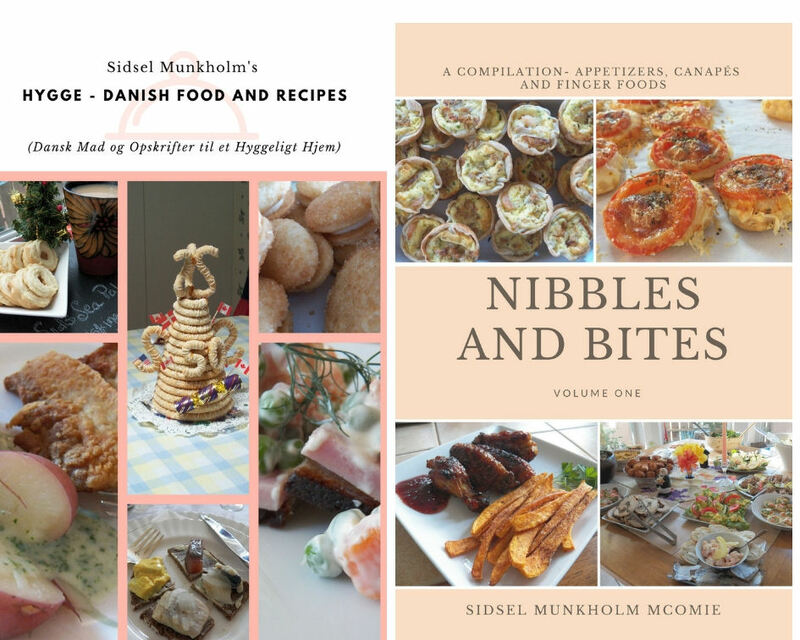 Not only did I finally finish and publish my newest cookbook, Nibbles and Bites, which is available as either a paperback or an ebook. Well, now that we got that out of the way, I have to tell you about the soup that I made for Soup Saturday Swappers. #soupsaturdayswappers In fact, I'm making it again in the next couple of days. This past month's theme was Crockpot soups and I found a recipe for Tomato Soup in one of my Mom's recipe books. Tomato Soup in the Crock Pot. Super, super simple and WOW, the flavor was so good. I cannot tell you how good it was and so simple to make. So that's my First Monday Favorite for this month. You can check out some more favorite recipes in the link below. 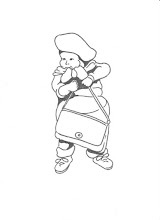 Hope you have had a great month and are staying cool in all the heat. Those biscuits will be perfect with your delicious soup! Take care and thanks so much for the party! I love Okra, thanks so much for linking up the recipe. I bet they would go over a treat with that soup.